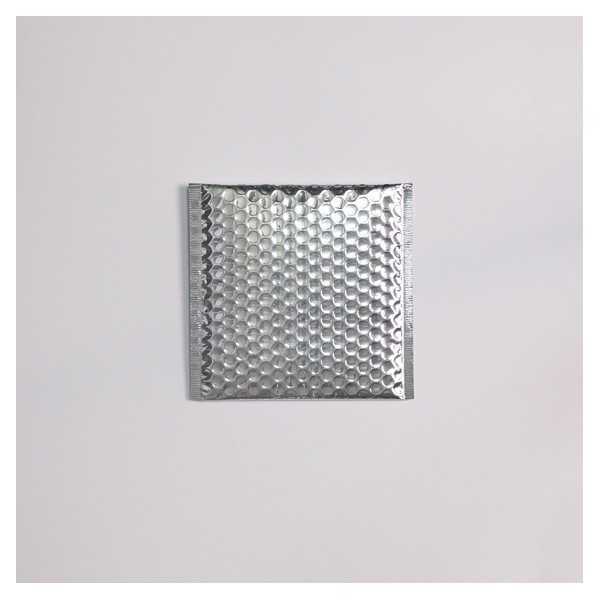 The metallic bubbles envelope consists in a metallized exterior and a honeycombed plastic interior, it features a self-adhesive closure and a 4 cm / 1,6 inch flap. The envelope is water resistant. You want to customize this product with your own logo ? Contact our team by email on info@centurybox.be? By buying this product you can collect up to 79 loyalty points. Your cart will total 79 points that can be converted into a voucher of 0,79 €.